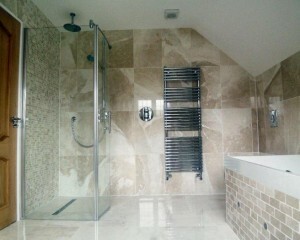 Here at Brook Property Solutions, we offer the complete bathroom solution. As a plumber in Wakefield we aim to provide the very best in bathroom refurbishments, bathroom upgrades, bathroom design. so wether you require a straight swap or a full re-design were here to help. Brook property solutions is a newly established company with over 12 years experience in the trade.